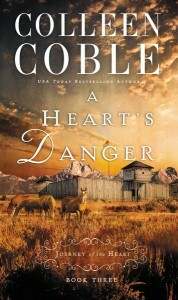 This is book 3 in this series by Colleen Coble. I have been enjoy reading the books they are very short and fast to read ~ which I like. This book I found had a lot of danger and suspense in it. Rand and Sarah are trying to be friends even though there is more there, but others are trying to keep them apart. The story kept me guessing to the end what would happen next. Can’t wait for the next book in the series. 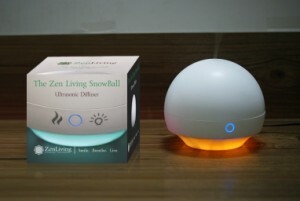 I found that the Zen Living SnowBall Ultrasonic Aromatherapy Diffuser was very easy to use you simple fill up the tank with clean water, add a few drops of essential oil in the water, push a button and now you can enjoy the soothing scents. I had been using this in the living room at night to help relax but I am thinking about moving it to the bedroom to see if it helps me sleep better. I have some lavender I want to try in it. I do find that I like having the scent fill the room and find it peaceful. If you would like to purchase your own Zen Living SnowBall Ultrasonic Aromatherapy Diffuser you can do so on the link below from Amazon.com. I love things that help make my house smell good and was excited to try Renuzit® Pearl Scents® . 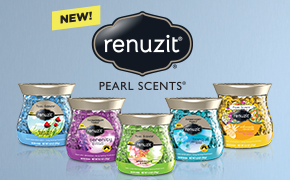 Renuzit® Pearl Scents® are a odor neutralizer that fills a room with refreshing fragrances. The jars are very attractive and can sit on a table. The one I received is Sparkling Rain it has a nice clean scent – reminds of being outside after a nice rain shower. There are four other great scents including Blue Sky Breeze, Tranquil, Serenity and Seductive Pineapple. I am sure they all smell good. It’s nice just opening the container, no electric plugs or flames. You just have continues scent and your room smells light and fresh. The Sparkling rain is very refreshing. I now come home to a nice refreshing home. The scent last a long time too – about 30 days. Then all I do is buy another one and remove the lid and seal. Then simply, set it down and it continuously leaves your room with a light and fresh scent. Stay connected with Renuzit® on their Facebook page. I have 3 coupons to giveaway to 3 lucky readers. You must be 18+ US. Leave a comment on something you use that makes your house smell fresh and clean. 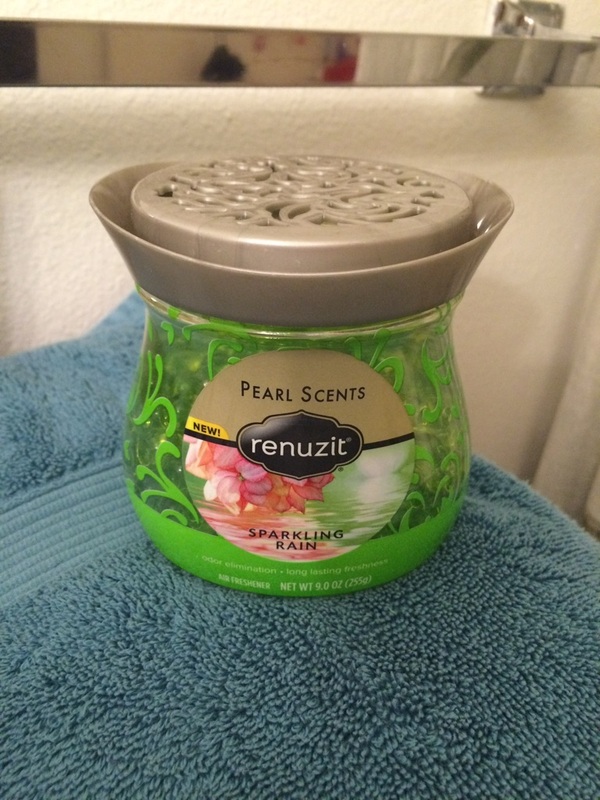 Extra entry for following Renuzit® on Pinterest. Extra entry for each way you follow Kaisy Daisy’s Corner. Giveaway ends June 12, 2015. Enter daily for more chances to win. I like the feel of products made from Egyptian Cotton so I was excited to try these Luxurious 1000 Thread Cotton Pillowcases from Yorkshire-Mayfair. #1000ThreadCottonPillowcases The ones I received were a sage green and they do come in a variety of colors. The first thing I did is wash them in cold water and dry them. They came out of the dryer looking nice with no wrinkles. They fit my standard pillows nicely. The pillowcases did not slip and slide off my pillow during the night. I like how they felt nice and soft and comfy. Since the pillowcases are made with sateen I felt a bit cooler than normal – which is great for a woman in her 50’s at night! The pillowcases are shrinkage-proof and can be washed in cold water and tumbled dry on low. I have put mine through a number of washes and they still look like new. 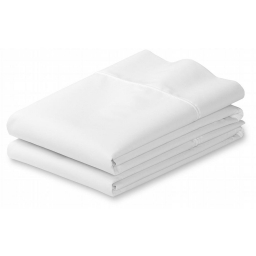 If you are looking for some Luxurious 1000 thread cotton pillowcases you may want to purchase these Egyptian Cotton Sateen Standard Pillowcases from Yorkshire-Mayfair. You can find them on the HERE from Amazon.com. 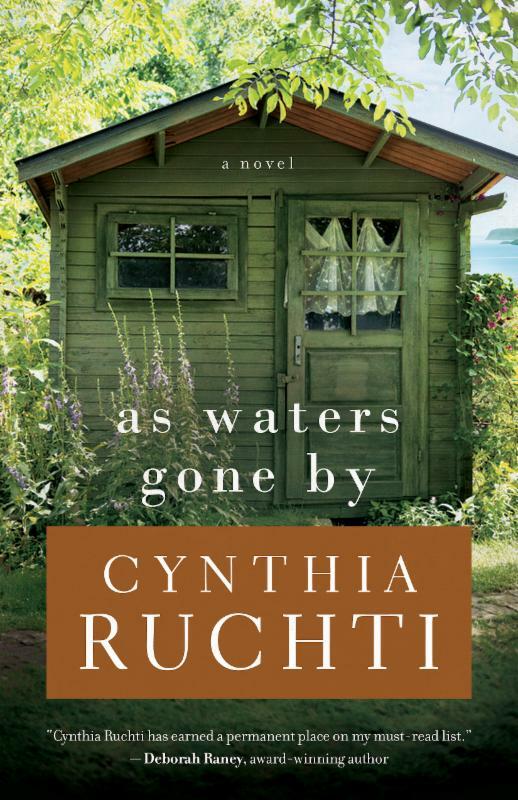 This is the first book of Cynthia Ruchti I read so I was not sure what to expect. 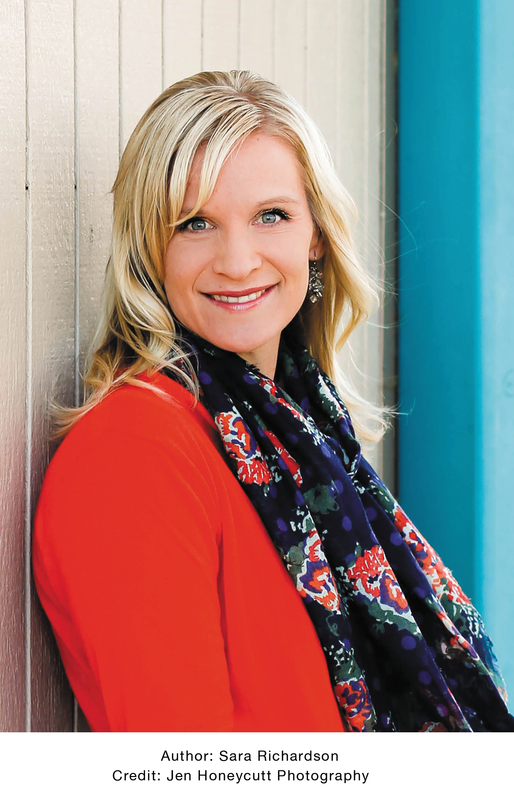 Emmalyn’s world changed in an instant when her husband landed him in jail for 5 years. Emmalyn leaves her job and sells the house to stay afloat during this time. 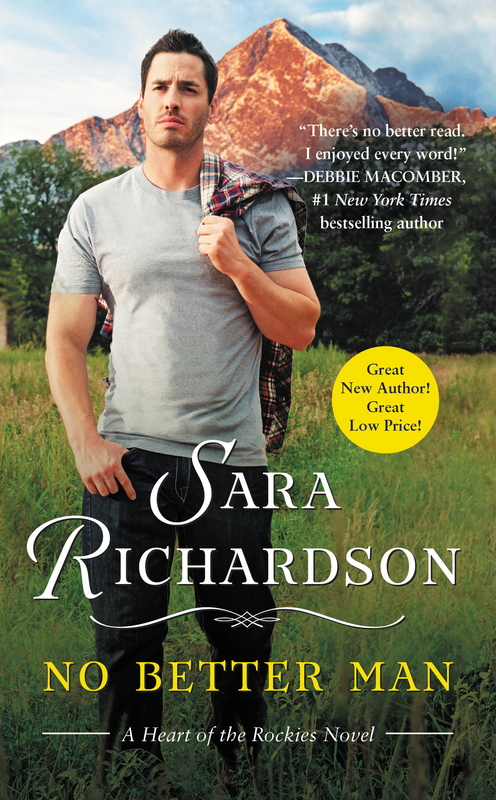 She moves to Max’s (her husband) hunting cabin in a remote town in Wisconsin. Here she hopes to start out again. With the help of the different people in town she starts to live again. 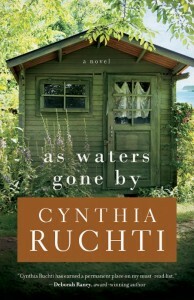 I thought this was a wonderful book and look forward to reading more from Cynthia Ruchti. It was one I didn’t want to put down. When you get older your skin starts losing ceramides, which help retain moisture and make your skin look youthful. Thank goodness their is a natural supplement you can take that helps replace the missing ceramides. 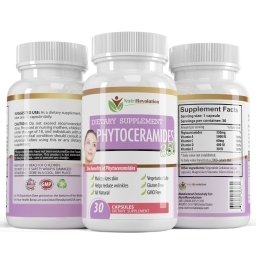 NutriRevolution Phytoceramides #nutrirevolution are taken orally and work from within to replace missing ceramides. I like the idea of taking a supplement to help repair my skin and to help look younger. The NutriRevolution Phytoceramides use only the finest quality, safe and clinically proven ingredients. The supplements are wheat and gluten free and also contain Vitamins A C D E for best results, which is the same dosage used in clinical studies reviewed by the FDA when approving oral Phytoceramides for use in the U.S. I like that NutriRevolution Phytocermides effectively hydrates your hair, hands, and neck in addition to your face. If you are looking for a way to keep your skin looking youthful and radiant you may want to make NutriRevolution Phytoceramides part of your daily beauty routine. You can purchase your own NutriRevolution Phytoceramides on the link below from Amazon.com. 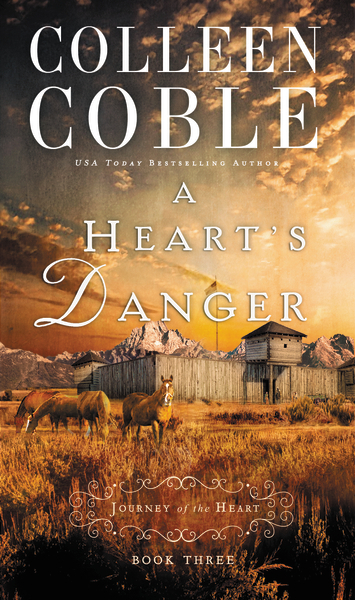 Here is another great looking cover and giveaway! This looks like a good book. Make sure to enter the giveaway below it ends June 15, 2015.
Who was this man? He was the Trevor of her youth, yet he was not. The boy would not have touched her like that. Would not even have noticed her face long enough to bother with a dab of pudding gone awry. The boy had reserved that sort of intense scrutiny for lock picking and cake filching. The man, by contrast, was causing her stomach to feel like little wings were fluttering inside it. It was almost as if she wasn’t in the room, which was ridiculous because of course she was. It was her lip he caressed. But he stared so intently at her mouth that the encounter seemed somehow to be unfolding between him and it without her presence mattering at all. She lifted herself onto tiptoes, and the tiny birds inside her took off, a great flapping flock of them. They were propelling her toward him, and she wasn’t in charge anymore. She pressed her lips against the spot of chocolate near the corner of his mouth. If she’d thought the chocolate tasted sinful before, she’d been naive. The tang of his skin magnified it, made it magnetic. 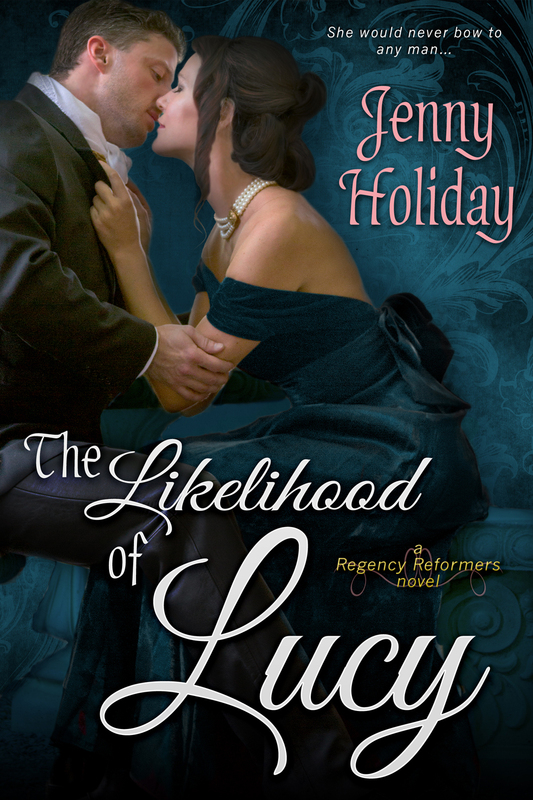 “Lucy,” he rasped, his lips moving against her skin as he spoke her name. She waited for more, for him to cry halt. He did not. So she remained where she was, her lips pressed against the corner of his mouth but not moving, the roar of blood in her ears a rushing waterfall. Beneath her mouth, his jaw clenched, became hard like iron, and his breath, already short, took on a ragged quality. Warmth pooled low in her belly like that chocolate, liquefied and hot. Every second they stood there, unmoving, something coiled more tightly inside her. It was almost painful, but it was impossible to imagine stepping away. He moved only an inch. Less than an inch. His lips grazed hers, and though they barely touched hers, the warmth in her belly became fire. How was that possible? They weren’t even kissing, not really, and yet she felt as if she were at the gates of Bedlam. A thought crept in. She tried to push it away, but it persisted. This is why Mary had fallen victim to her bouts of suicidal behavior. This—this unnamable compulsion—would grow and grow until it took over, displacing everything else, everything that made her herself. Unlike Mary, she wasn’t capable of producing great works of philosophy with the potential to change the world, but she did have a life. 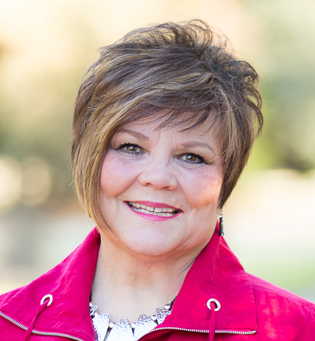 A hard-won life she’d made for herself through sheer force of will. Trevor was helping her—she’d had no choice but to permit it given his logical argument that their arrangement would benefit them both. But she needed to remember why she had agreed to stay only for six months. Because men were dangerous—even him. Even Trevor. Perhaps especially him. Jenny Holiday started writing in fourth grade, when her awesome hippie teacher, between sessions of Pete Seeger singing and anti-nuclear power plant letter writing, gave the kids notebooks and told them to write stories. Most of Jenny’s featured poltergeist, alien invasions, or serial killers who managed to murder everyone except her and her mom. She showed early promise as a romance writer, though, because nearly every story had a happy ending: fictional Jenny woke up to find that the story had been a dream, and that her best friend, father, and sister had not, in fact, been axe-murdered. From then on, she was always writing, often in her diary, where she liked to decorate her declarations of existential angst with nail polish teardrops. Eventually she channelled her penchant for scribbling into a more useful format. 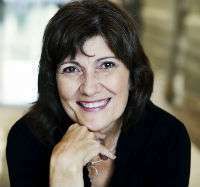 After picking up a PhD in urban geography, she became a professional writer, and has spent many years promoting research at a major university, which allows her to become an armchair astronomer/historian/particle physicist, depending on the day. Eventually, she decided to try her hand again at happy endings–minus the bloodbaths. You can follow her twitter accounts @jennyholi and @TropeHeroine or visit her on the web at jennyholiday.com.